"Do What You Want WHEN YOU WANT"
"I don't think I have enough money"
"Conventional wisdom says the more money you have, the more successful you are. I disagree - money is simply a tool to help you live your version of an Incredible Retirement. And, just like you, I want to enjoy my life and that starts with focusing on what is important to me. I look forward to having a conversation about what is important to you." "Brian is the real deal"
He spotlights the traps, potholes and other diversions out there for the unsuspecting and trusting consumer. Brian is the "real deal" - and now our financial advisor. People are looking for a fee-only advisor that helps them take control of their time and use their investments to get a return on life. Unfortunately, many find the thought of retirement to be a stressful and the process to be complicated. Brian Fricke is a Certified Financial Planner that understands how to build a retirement roadmap that allows you to prepare for the future and also start doing what you want, when you want, TODAY! Brian Fricke is an accomplished financial advisor author, and speaker. Brian has hosted a radio show, provided expert commentary for local TV news programs, and has been published in several professional journals. 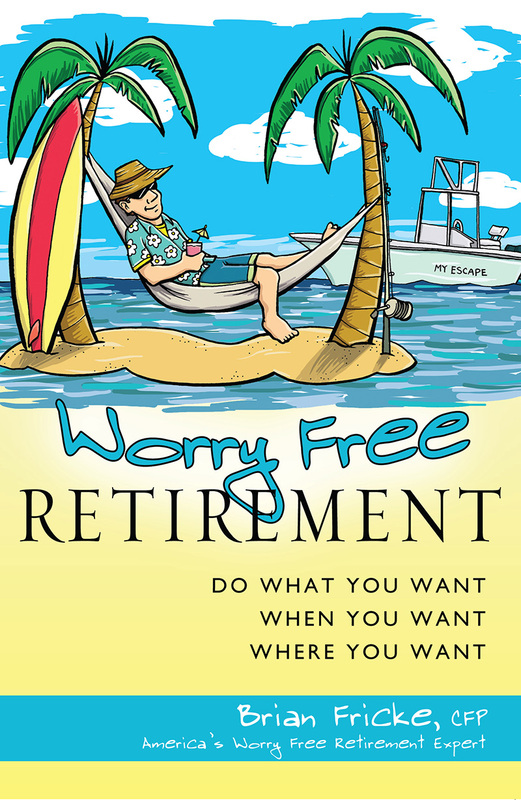 "If you are looking for a book to help you understand and allow you to live a worry-free and abundant retirement, then I highly recommend this book". ...and discusses all the practical matters of retirement from a refreshing and different perspective, how to live your life in a way that lowers your stress level and worries about the future". During his talks, Brian offers hope that having an Incredible Retirement is possible and can start today! He explains his common sense approach to financial freedom. Brian's entertaining keynote engages attendees as he reveals the Top 3 Ways to Avoid Being a Burden to Your Family. Many of our friends have asked my wife, "Is Brian already retired?" I think this is because of the amount of time I have set aside to spend with my family. This was both strategic and intentional. Do What You Want, When You Want. The heroes of this video are my two sons. 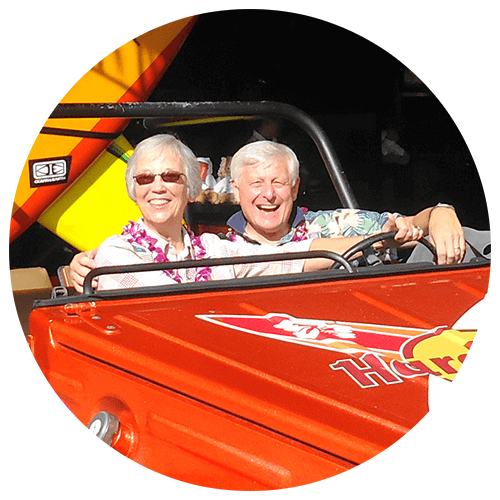 Their passion to "live life today" captures the essence of my desire for you and your version of an Incredible Retirement.